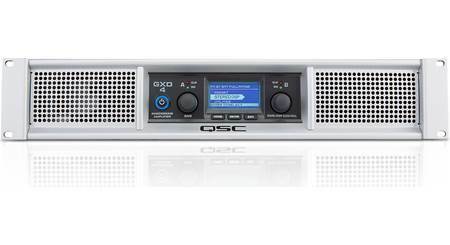 The GXD4 2-channel amplifier pumps out 400 watts per channel at 8 ohms and 600 watts per channel at 4 ohms. 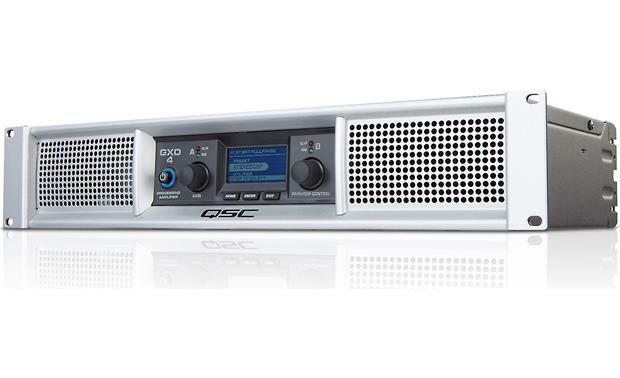 Its class D design and digital limiter ensure that you get maximum output, while still protecting your speakers from being overdriven. 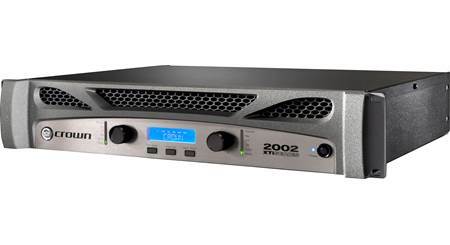 This amp includes high- and low-pass crossovers, a 4-band parametric EQ, and signal alignment delay settings, along with 20 presets to give you a starting point to help match your speakers to the amp. 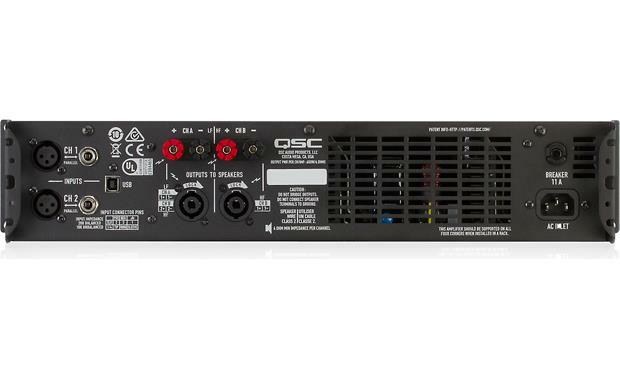 Front-panel controls provide precise gain and DSP adjustments, while the LCD display helps with your amp setup and status. 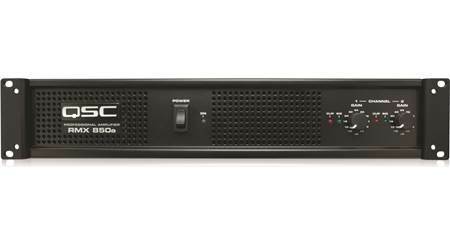 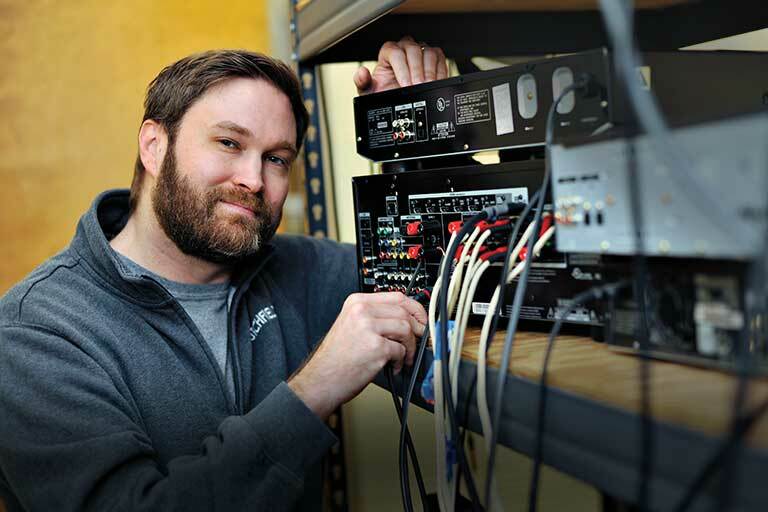 LED indicators keep you aware of signal, input overload, and amp clipping. 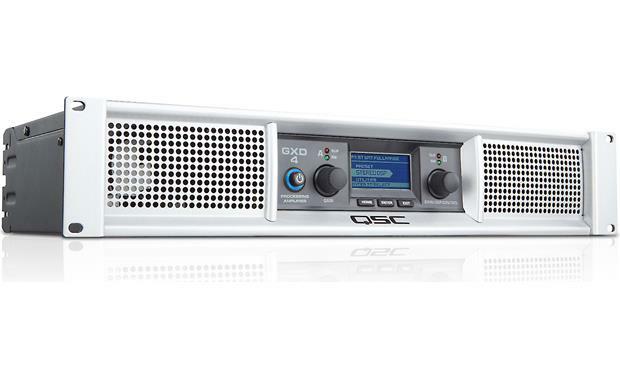 The GXD4 also offers combination XLR and 1/4" TRS input connectors for your source material, as well as binding posts and NL4 connectors for your speaker cables. 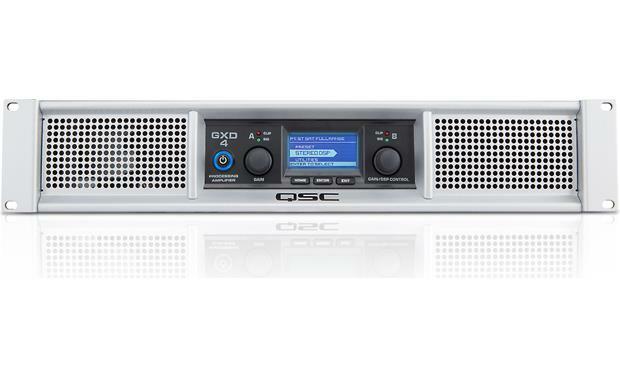 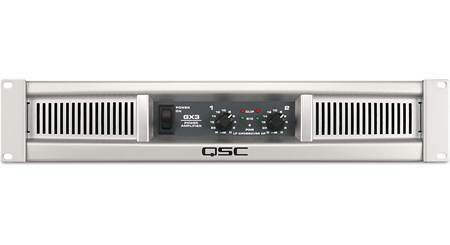 Searches related to the QSC GXD4 GXD Series power amplifier — 400W x 2 at 8 ohms (non-bridgeable).